Need gutter cleaning Kettering Ohio? 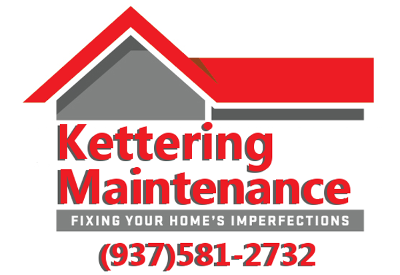 Kettering Maintenance Services offers gutter cleaning in Kettering Ohio and the surrounding area. It is recommended that homeowners have an inspection and thorough cleaning twice annually. Once in the late spring after all the trees have dropped their seeds and to gather anything left from winter. Then again in late fall once the trees have dropped there final leaves. More trips may be needed for heavily treed homes. Using these methods to keep a gutter clean of debris will ensure a properly functioning system for years to come. One of the most overlooked aspects of a home is its gutter and downspout system. It just isn’t something that usually comes to mind until it becomes a problem. Yet is a vital piece in your homes roof water shed system. The most common problem is gutter cleaning or lack there of it. 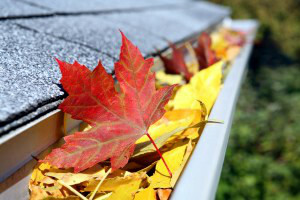 Clogged gutters lead to several problems including basement leaks, roof leaks and foundation erosion to name a few.